This episode of |THE GREIF GIRL| was recorded on International Overdose Awareness Day 2017 while organizations around the world came together to spread the message that the tragedy of overdose death is preventable. 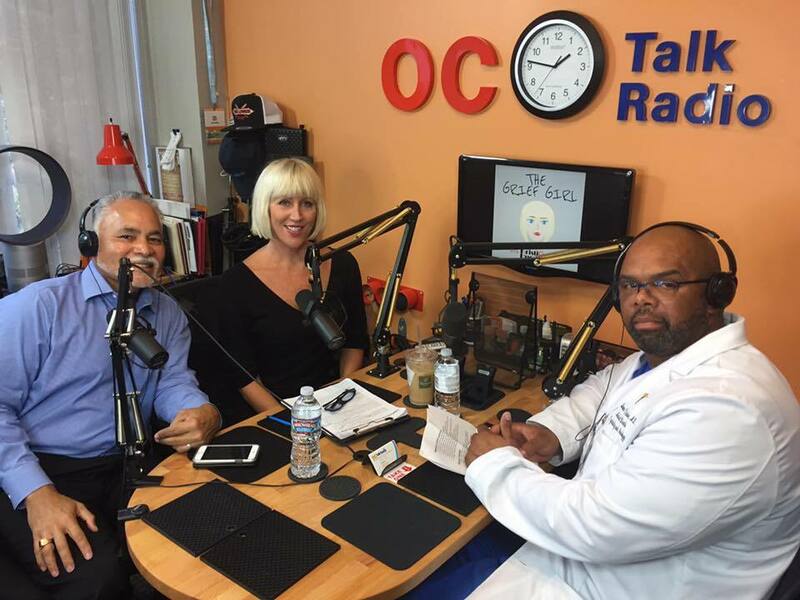 On the show, I had the honor of intervoewing Dr. Lawrence Tucker, the Medical Director of Laguna Treatment Hospital. He is a psychotherapist, diplomate of the American Board of Psychiatry and Neurology, and diplomate of the American Board of Addiction Medicine. And CEO Gil Carmona, MSW, LCSW, has over 25 years of experience in behavioral healthcare and is well versed in discussing addiction and treatment as well. Listen in as we dive into the devastating reality of addiction and the physicality of addiction, the Opioid epidemic, Opioids, fentanyl and its analogs that are prevalent in Orange County, plus ways to get help and the organizations who strive to make a change.